Newport is a lively Northern Beaches destination with a fine stretch of ocean surf beach set between two rock headlands, many stylish cafes, restaurants and specialist shops. 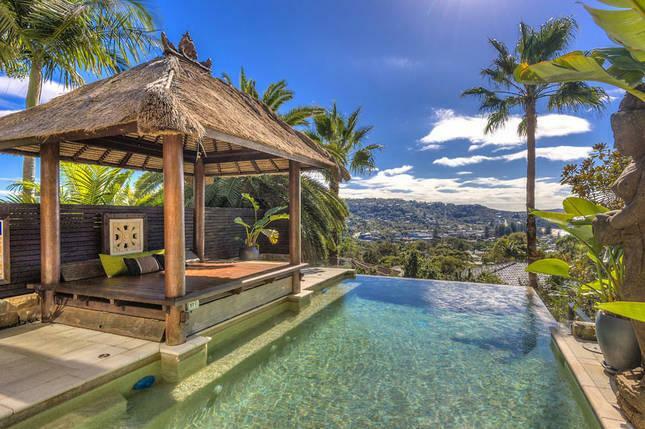 This amazing house is nestled into one of the most private locations in Newport with fantastic views over the ocean. 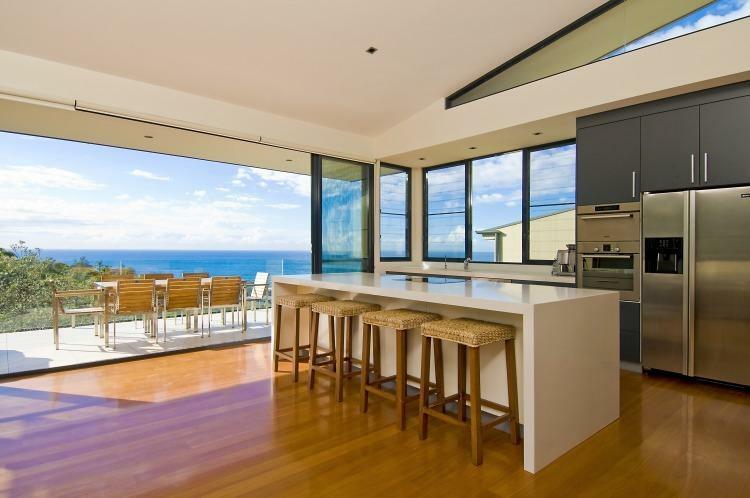 A holiday paradise with 180 degree ocean views all within walking distance to the beach. 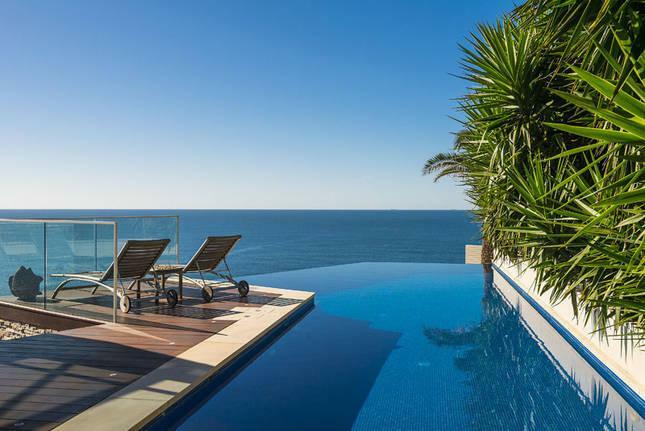 Welcome to one of the most prestigious and glamorous holiday houses on the Northern Beaches. 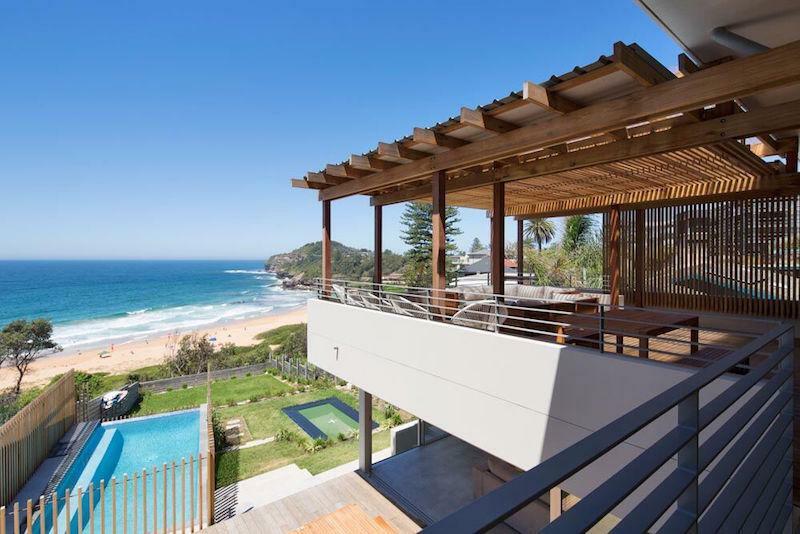 Nestled in one of the best kept secrets on the Northern Beaches, the place is the perfect summer family holiday getaway giving you everything that you could possibly want for a summer retreat.